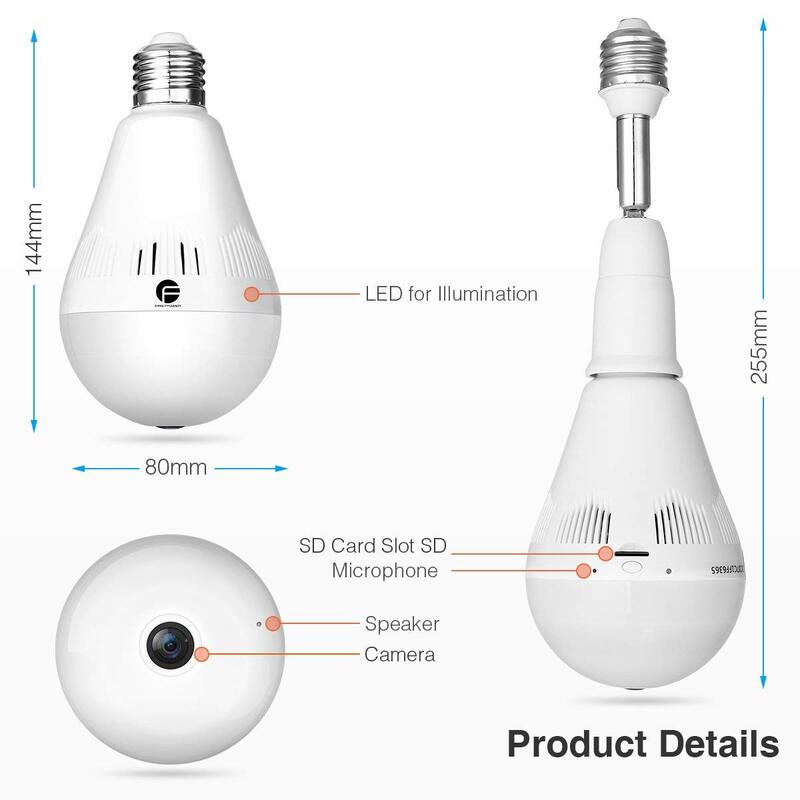 This advanced wireless 960P IP bulb camera uses Sonic Recognition Technology for safe home security surveillance. 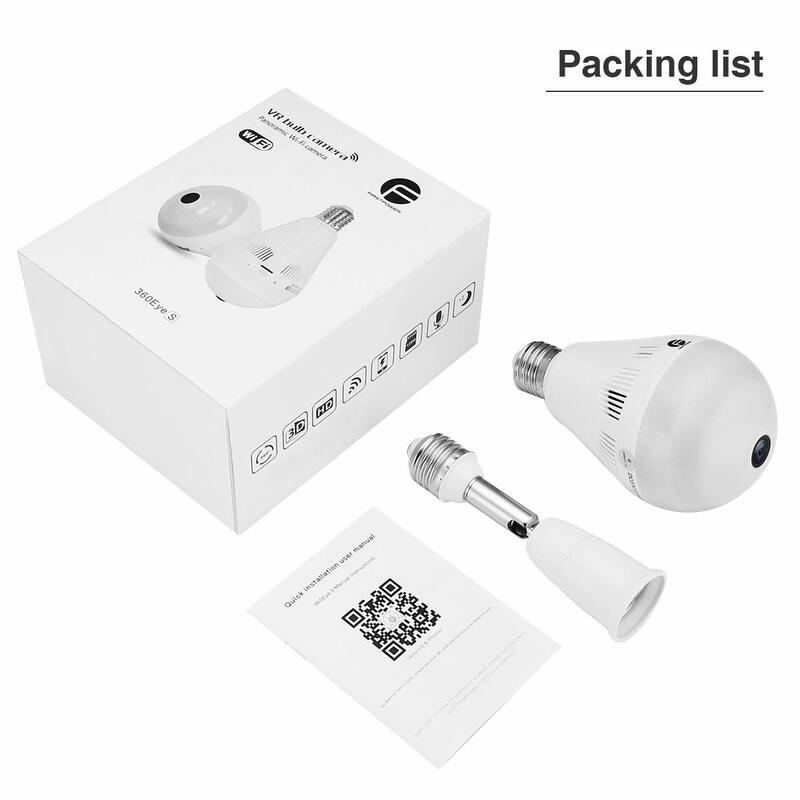 This home security IP bul camera is easy to install. 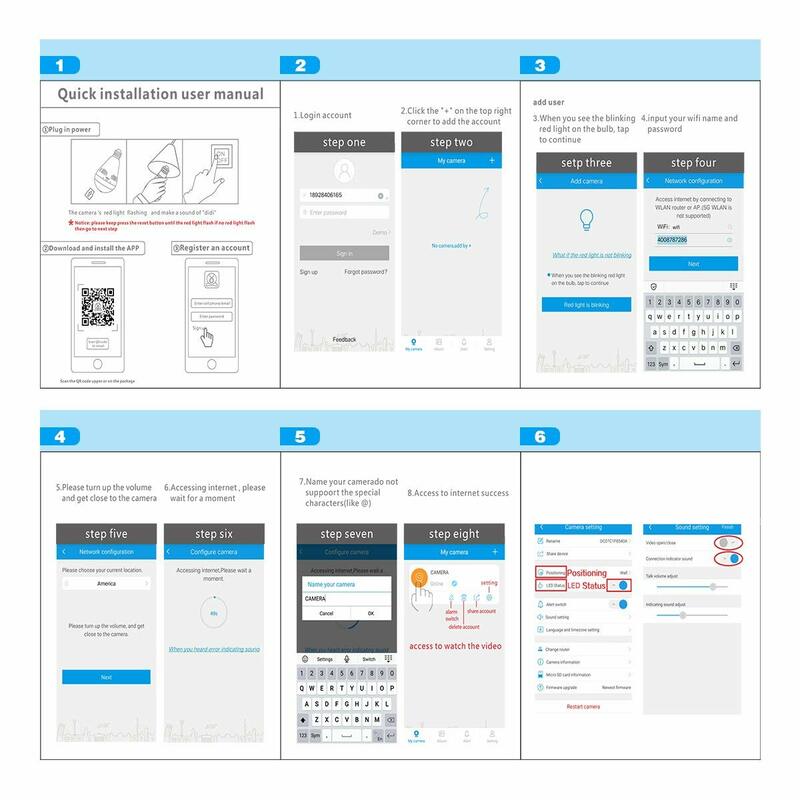 Download the free App, set up Wi-Fi quickly, when you see the green light and hear the ding-dong sound, the installation is finished. 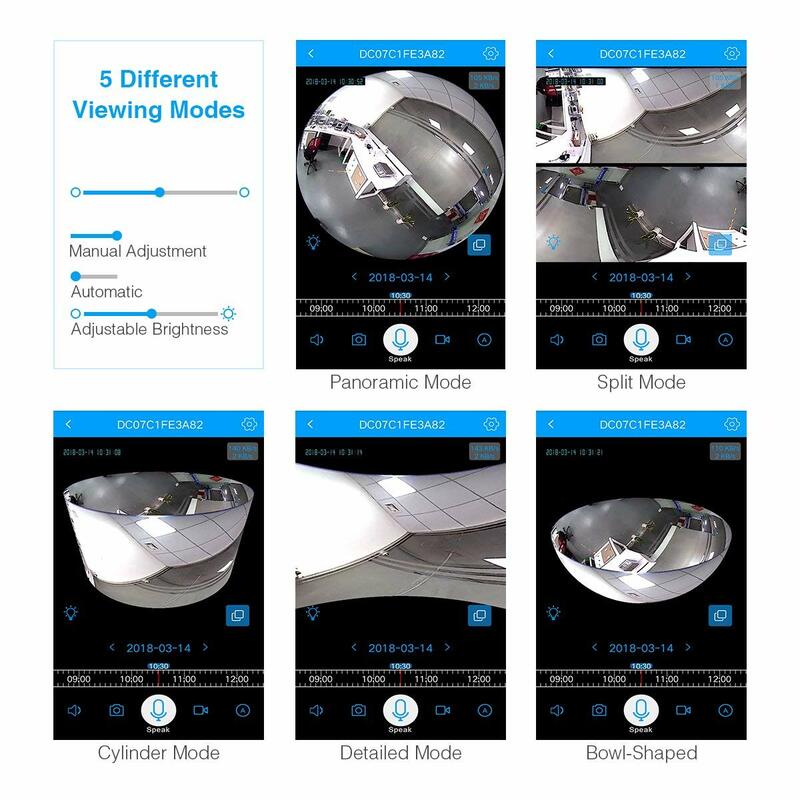 You can enjoy viewing your home situation remotely through internet in PC, iOS, Andriod mobile phones and tablets( For more information, you can check this video guidance here: https://youtu.be/fBMrMrV8y78 ). 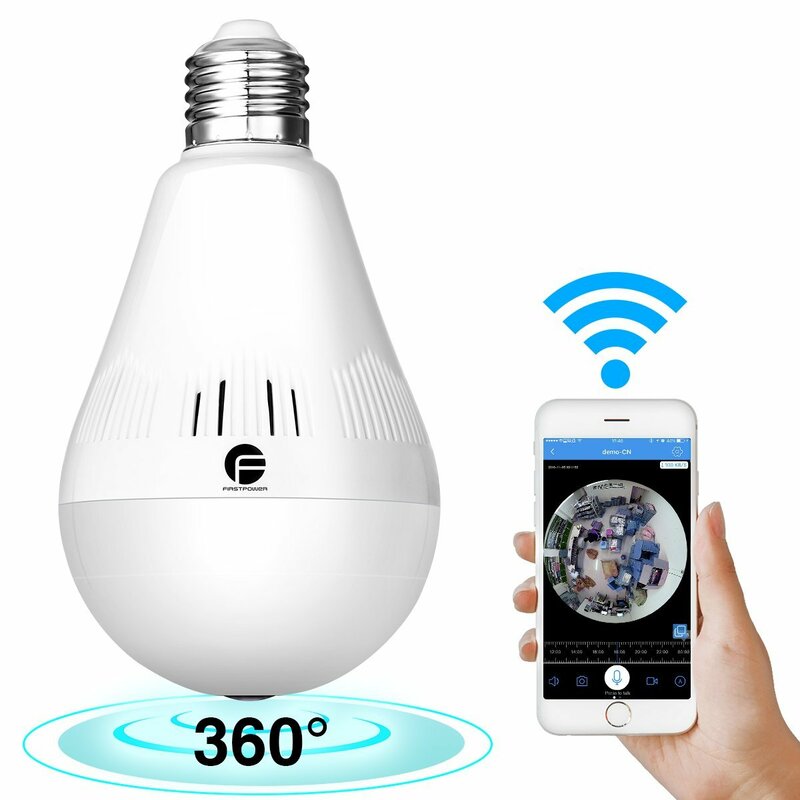 This wireless IP bulb camera features a two-way audio function. 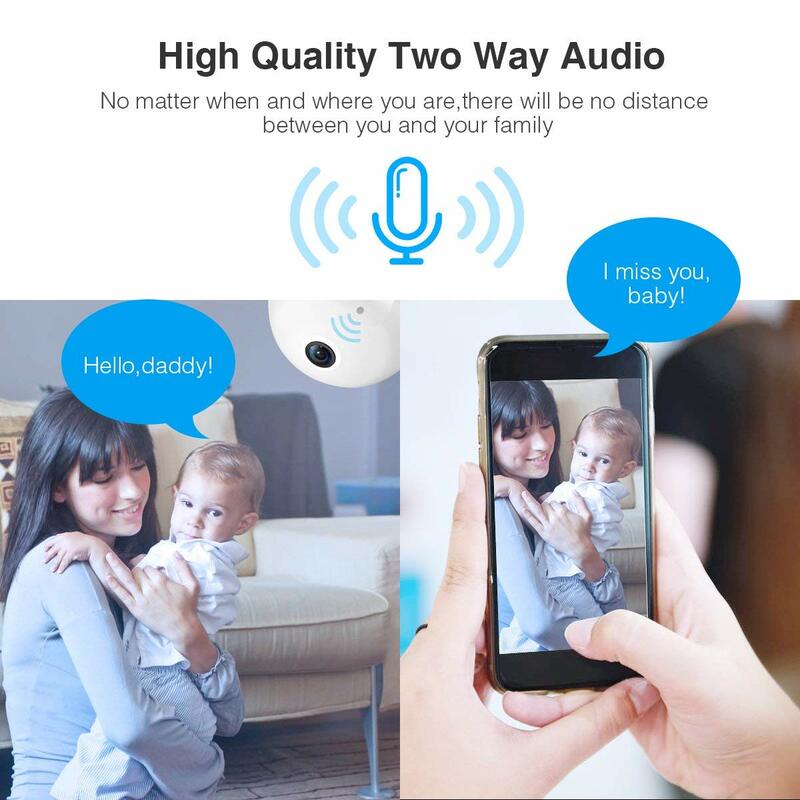 Thanks to the built-in speaker and microphone, you can chat with your family anytime remotely via the App in your smartphone. 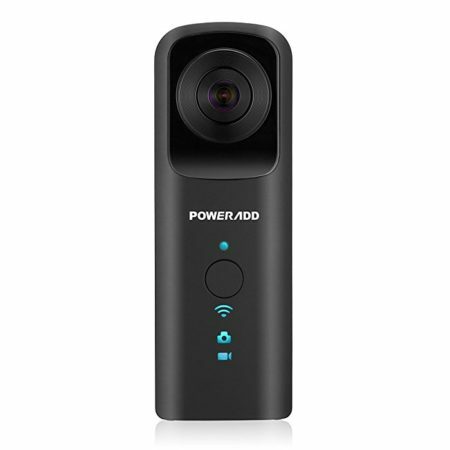 This camera supports Micro SD card from 8 to 128GB for video recording( SD card NOT included). This IP bulb camera can work as a 360 degrees HD panoramic home camera that ensures perfect surveillance and security for your home. 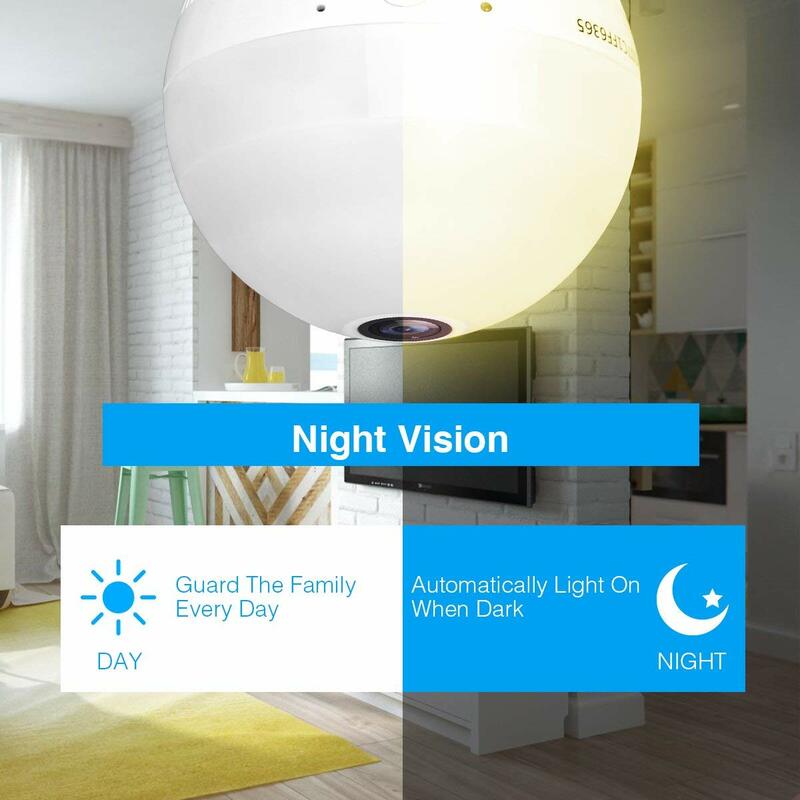 The home security surveillance camera can work in night vision mode, with video resolution 1280*960P, up to 25 feet night vison range. 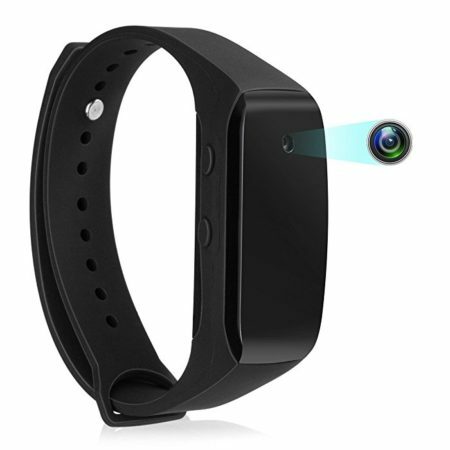 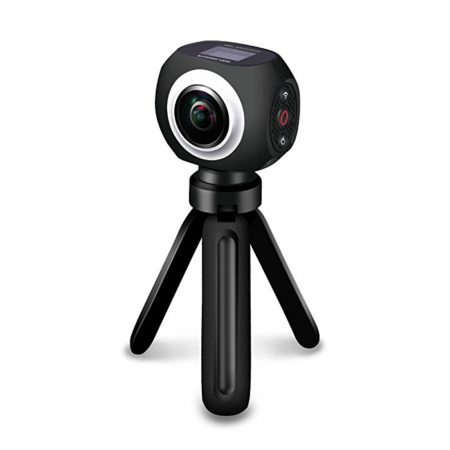 Other than real-time viewing, the camera’s memory card will automatically loop recording. 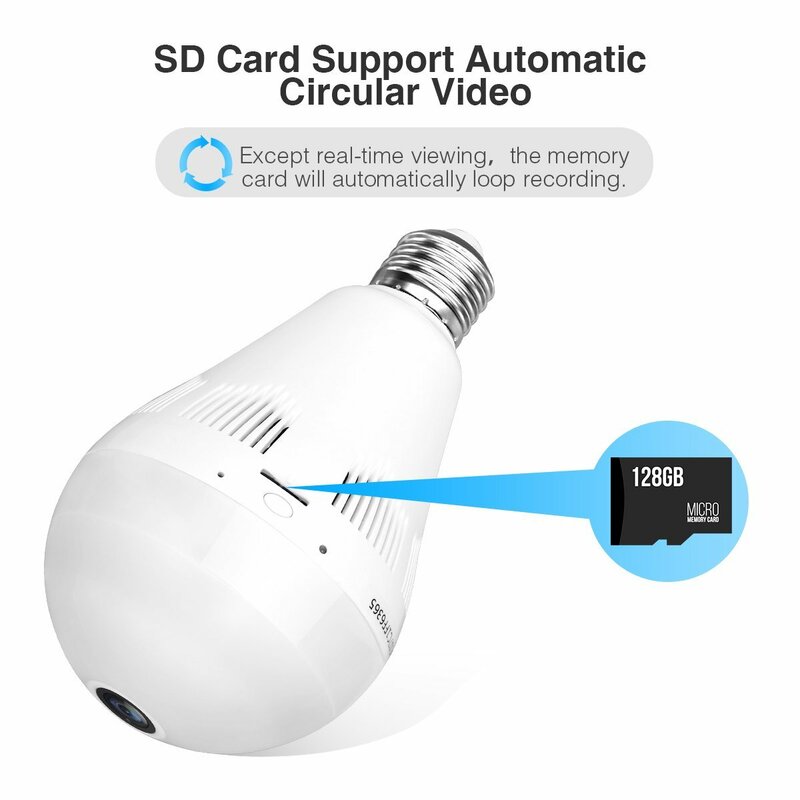 When the SD card is fully occupied, you can watch the video in your smartphone optionally.